ABB is a global leader in power and automation technologies. ABB solutions improve the efficiency, productivity and quality of our customers’ operations while minimizing environmental impact. Innovation is at the forefront of what we do and many of the technologies that drive modern society were pioneered by ABB. Client Claims emergency hospitalization at a network hospital. In case of an emergency if an insured network goes to a network hospital. He/she is required to present his/her original ID card and Health card/ referral letter to avail credit facility. Aadil Hospital is a panel partner of ABB PAKISTAN (PVT) LIMITED since 2010. ABB is in direct billing contract with Aadil Hospital. 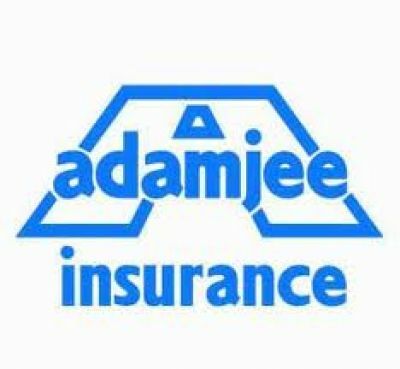 Adamjee Insurance is one of the largest Health Insurance providers catering to the health and medical needs of the Corporate and SME sectors for their employees with customized benefits structure and value added services. ADAMJEE guarantees you best quality services that not only give you peace of mind for being insured by a leading and dependable insurer but also ensures fast and speedy access to medical services when the need arises while promoting better healthcare practices. Our customized Health insurance plans can cater for your needs. This benefit covers the eligible hospitalization treatment (other than pregnancy & childbirth) due to illness, surgeries and accidents. Hospitalization expenses payment up to the "Per Annum Limit" in case of different diseases and prolonged illnesses. This benefit enhances the hospitalization limit of in-patient expenses (except maternity related expense) for each insured person for all eligible hospitalization expenses covered under specified benefits structure. Aadil Hospital is a panel partner of ADAMJEE health insurance since 1997. 3rd Floor, Tanveer Buiilding, 27-C-III, M.M, Alam Road, Lahore. Health Insurance Scheme of Alfalah Insurance Company is an exclusive Group Medical Insurance Program specially designed for organizations to take care of Health related concerns of their employees & their family members. 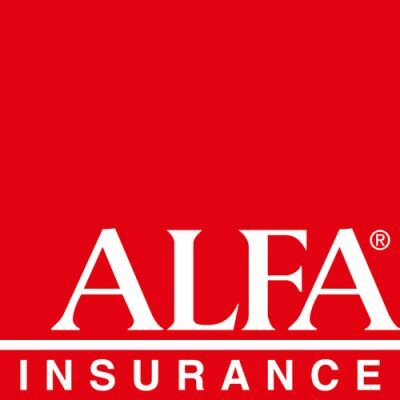 Alfalah offers diverse health plans designs pared with variety of innovation and consumer directed options. In addition to this, we have a well-established Health Insurance Department comprising of Doctors, Pharmacists and other supportive staff backed with a state of the art IT platform. The staff in the Health Insurance department has vast experience of health insurance and able to serve the insured members with best possible healthcare at affordable cost. Group Medical Insurance covers medical cost of Indoor patients (IPD), Outdoor patients (OPD), Surgical treatment, Maternity, Dread Diseases & Specialized Investigations as per organizations’ choice and requirements. Medical Expenses will be covered/ reimbursed as per policy terms & conditions incurred up to the specified limit as in the Table of Benefits on account of the following. • Endoscopies, Angiography, Thallium Scan, MRI & CT-Scan (on out-patient setting when advised by the relevant physician/surgeon). • Day Care Surgeries (without the condition of 24 hours in hospital) e.g. cataract, Hernia, POP etc. • Pre-admission and Post-hospitalization Benefits (expenses incurred outside the hospital lead to actual hospitalization, up to a limit specified, mentioned in the Table of Benefits). • Circumcision of baby boys up to a specific limit as mentioned in the benefit table. • Mental illnesses, and any sickness or condition arising from and including drug abuse, alcoholism or a criminal act. • Treatment or investigation of fertility, infertility, sterilization, contraception and any complication relating thereto or hormone treatment and investigations. • General check-ups or rest cures or hospitalization only for evaluation and diagnostic purposes. • Supply or fitting of eye glasses, contact lenses or hearing aids. • Cost of limbs or supporting equipment for revival or correction of the function of body. • Dental examinations, extraction or filling unless necessitated due to an accidental injury occurring during the insured period. • Cost of radial keratotomy and excimer and lasik laser procedures. • Cosmetic surgery, unless necessitated by an accidental injury occurring during the insured period. • Personal comfort items such as, charges for telephone, meals for other than the patient or other non-medical items. • Any outpatient treatment, except that arises out of an accident. • In few hospitals, charges of certain treatment vary in different type of rooms i.e. private, semi private, general ward etc. individuals staying in higher than their entitlement will be responsible for payment of additional expenses for room rate plus any increase in other expenses as well. Client Claims emergency hospitalization at a network hospital. In case of an emergency if an insured network goes to a network hospital. He/she is required to present his/her original ID card and Health card/referral letter to avail credit facility. Aadil Hospital is a panel partner of Alfalah health insurance since 2010. Allianz EFU takes pride in offering high quality insurance plans for your staff. With Allianz EFU taking care of their health. Allianz EFU - Awarded ISO Certificate 9001:2008 Allianz EFU Health Insurance has been certified in recognition of the Organization's Quality Management system. 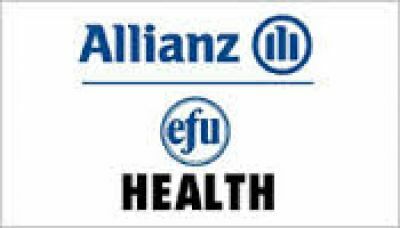 Allianz EFU Health Insurance has entered into strategic partnership with Faysal Bank Limited for health insurance. Hospital Claims Emergency hospitalization at a network hospital: In case of an emergency if an insured member goes to a network hospital he/ she will be required to present his / her original health card. Aadil Hospital is a panel partner of Allianz EFU health insurance since 1996.
the company is a public limited company incorporated in Karachi, Pakistan on December 24, 1951 under the Indian Companies Act VII of 1913. The Company is engaged in non-life insurance business comprising fire, marine, motor, health and miscellaneous. The registered Office of the Company is situated at State Life Building No. 1-B, I.I. Chundrigar Road, Karachi. The Company has 15 branches in Pakistan. 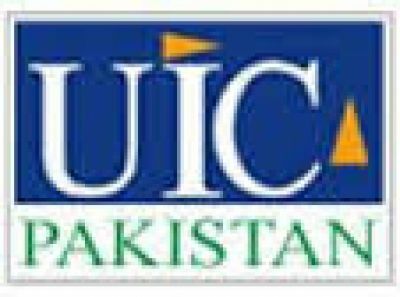 The parent enterprise of the Company is State Life Insurance Corporation of Pakistan Limited holding 88% shares of the Company. 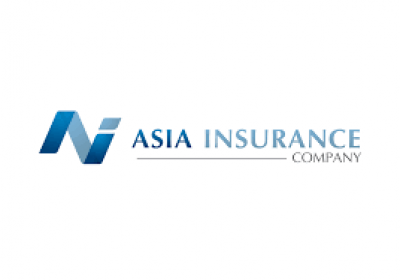 Asia Insurance Company Ltd. is one of the oldest insurance companies in Pakistan. The Management philosophy is to be the Leading Company for our Clients, Shareholders and employees. To achieve this we will be driven by a passion to be better than the best in a continuous journey, not a destination. Asia Insurance has an enhanced commitment and professionalism to provide expertise at a distinct level. We have the professional team who are more prone to quality and have expertise in their own working areas which makes us very proud. 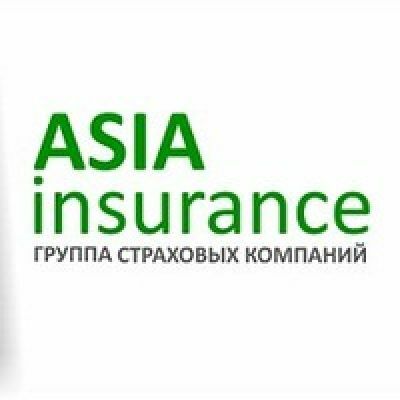 Asia Insurance Company Limited aims to provide reliable, customized insurance coverage through a national network of branches all connected in real time. In an increasingly dynamic business and social landscape, Asia Insurance adopts a proactive approach to handling customer requirements through swift processing of documentation, ultimately resulting in a hassle-free experience for our clients at every stage of the process from initial inquiry all the waythrough to claims management. Whether you need insurance for your warehouse, factory, machinery, fleet, goods in transit, or for your personal assets such as a house, motor vehicle, even to insure yourself in case of personal accidents or travel insurance, we've got you covered. We provide cover for personal accident cover for the whole family to safeguard against injuries and accidents in the course of daily life. Aadil Hospital is a panel partner of Asia Insurance Company since 2009. Physical and mental health is very important for individuals and organizations. Optimum health ensures better productivity at individual and group level. • Dread Diseases including Angioplasty and cancers. • Specialized Investigations like CT scans and MRI. • OPD consultation and medicines. • Major Medical coverage for complicated and serious illnesses. • Personalized claims processing services. • Extensive panel hospital network in Pakistan including exclusive contract with Combined Military Hospitals, (CMH). • OPD credit facility at leading hospitals of the country. • On line First aid medical support services. • Qualified doctors for counseling and support for agico clients. • International Health Coverage is also available on request. Client Claims emergency hospitalization at a network hospital. In case of an emergency if an insured network goes to a network hospital. He/she is required to present his/her original ID card and Health card/ Policy to avail credit facility. Aadil Hospital is a panel partner of Askari health insurance since 1998. 21st Century Health & Benefits, Inc. provides benefit administration and customized services for self-funded and self-insured clients. 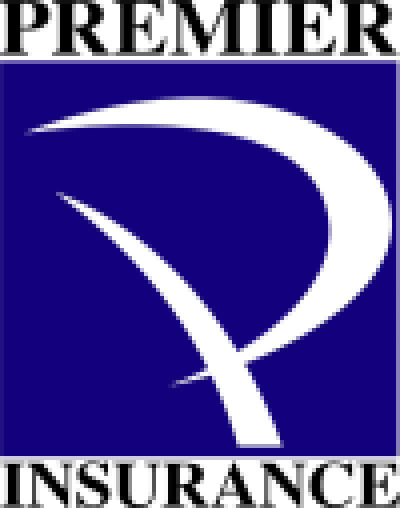 Its services comprise medical, dental, prescription drug, and vision claims administration and processing; section 125 administration of flexible benefit plans; health plans; Internet interactivity for employers and employees; administration of PPO networks; COBRA and HIPAA administration; meaningful information reporting and analysis; and risk management services. The company was founded in 1989 and is based in Cherry Hill, New Jersey. As of April 23, 2006, 21st Century Health & Benefits, Inc. operates as a subsidiary of Fringe Benefits Management Company. Client Claims emergency hospitalization at a network hospital. In case of an emergency if an insured network goes to a network hospital. He/she is required to present his/her original ID card and Health card/ referral letterto avail credit facility. 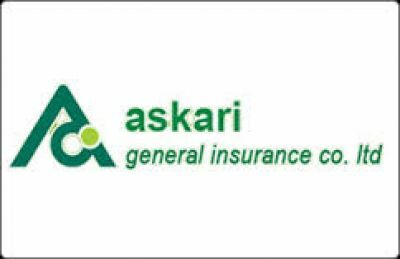 Aadil Hospital is a panel partner of CENTURY INSURANCE COMPANY since 2015. • Constantly achieve cost benefits through an expending provider network while not compromising on patient care. Aadil Hospital is a panel partner of Crescent Star Insurance Company since 2013. 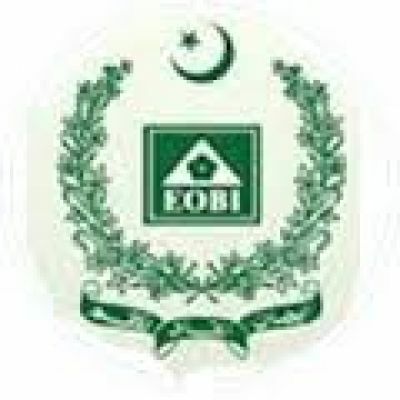 Its staff members through direct billing EOBI is a Panel partner of Aadil hospital since 1996. 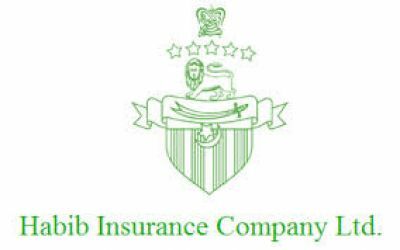 Habib Insurance Company Limited is one of the pioneer projects of the Habib Group and was established in Bombay in 1942 with a paid up share capital of Rs. 2.5 million. After Partition in 1947, the Company relocated its head office to Karachi. Habib Insurance Company Limited has consolidated itself, raising capital through the issuance of bonus shares and has established itself as one of the leading insurance companies in Pakistan. Our focus is on Fire, Marine, Motor, Engineering and Health insurance. Aadil Hospital is a panel partner of Habib Insurance Company since 2015. 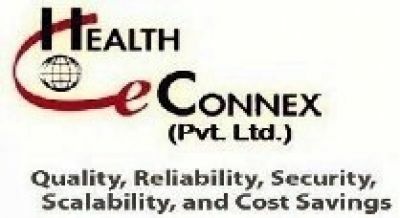 Health eConnex (Pvt.) Ltd. (HeC), is a subsidiary of Manhattan Data Inc., a USA based healthcare services corporation. Based in California, Manhattan Data has been serving its US healthcare clients for over a decade, from offices based in USA, Philippines and Pakistan. Being Pakistan’s first TPA and determined to remain number one in terms of size, product innovations and customer focus. At HeC our vision is to become the largest national and regional TPA of Pakistan, GCCC region, and developing African and Asian economies. To achieve our vision, we plan to leverage our investment in cutting edge IT infrastructure, our US trained workforce and our extensive healthcare administration experience in the US healthcare, which is the largest and most advanced healthcare market in the world. Atlas Insurance Health Plan “Atlas Care” provides coverage against Hospitalization, Maternity, Critical illness, OPD and specialized investigations etc. d. Pre-hospitalization cost of diagnostic tests and post-hospitalization consultation is payable from the same hospitalization limit provided that the post-hospitalization consultations are with the same surgeon. a. Pre and post natal expenses. c. Labor Room & Operation Theatre charges. h. Circumcision of a baby boy (as per policy). i. D&C and D&E. cesareansection and complicated deliveries/pregnancies by and on recommendation of specialist only. a. Charges/Fee paid to a registered medical practitioner (G.P), Homeopath, Hakeem and specialist consultation. b. Prescribed medicine and treatment including surgical dressing, physiotherapy and acupuncture. c. Laboratory and X-Ray examinations, ECG, EEG, EMG, Ultrasound and other diagnostic tests. d. Dental treatment except cosmetic (braces, clowning, scaling and dentures are excluded). b. Coronary Artery By-Pass Grafting and Coronary Angioplasties. c. Management of all types of Malignancies (Cancer). d. Cerebro Vascular Accidents (CVA-Stroke). e. Management of Renal failure (Kidney Failure). f. Renal and other major organ transplants. j. Chronic Hepatitis B & C.
This includes benefits to cover cost incurred on highly specialized investigations on outpatient basis on recommendations of specialist only, which does not require hospitalization. 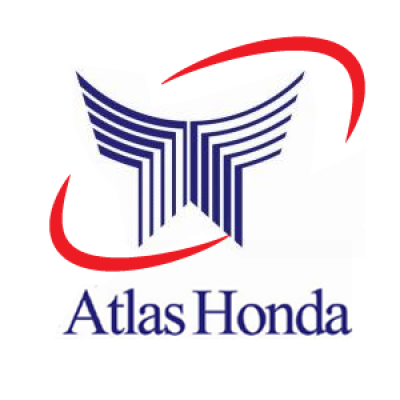 Aadil Hospital is a panel partner of HONDA ATLAS INSURANCE COMPANY Since 1995. Health Sure offers a managed care solution to corporate clients and organizations to provide healthcare needs backed by professional staff, financial strength and insurance experience accumulated over a period of fifty years. Health Sure covers personal health covers, hospitalization covers and maternity covers. In addition, the product covers pre- and post-hospitalization expenses as well. 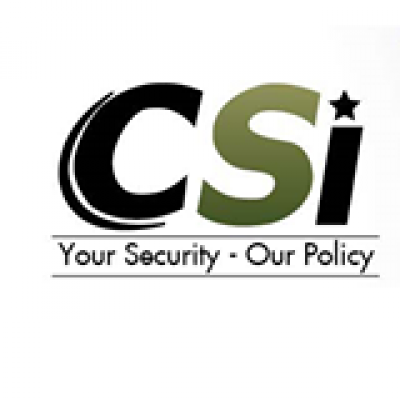 The covers also have a credit facility at IGI Insurance's panel of hospitals across Pakistan, Health Cards; discounts at pharmacies and diagnostic laboratories; 24-hour medical hotline with staff doctors etc. Age limits:For employees & their spouses up to 65 years of age; unmarried/ unemployed daughters; sons up to 25 years age if unemployed; divorced / separated / widowed daughters dependent on the employees without any age limit. Health declaration:Each insured employee must complete a health questionnaire form, for underwriting purposes. · Any other medically necessary services. · Pre-hospitalization cover:prescribed diagnostic tests and treatments followed by an immediate and related hospitalization within 30 days. Per person annual benefit up to the age of 59 years for treatment upon hospitalization when Inpatient Medical Cover Limit is exhausted. · Terrorist cover:hospitalization cover of any innocent insured person (not taking part in terrorist activities) injured in any act of terrorism. · International cover:Coverage of emergency hospitalization during overseas travel of insured persons with reimbursement in Pak Rupee equivalent to cost for similar procedure in Pakistan. · Complimentary cover for accidental injury:A utomatic enhancement of In Patient Medical Limit by 100 % for hospitalization due to an accidental injury. · Hospital room charges with patient meal charges. · Miscellaneous hospital services and supplies. · Labor room or operation theatre charges. · Doctor's fees for delivery and subsequent visits during confinement. · Nursery care for the baby while the mother is confined. · This optional cover for maternity benefits is available to married female employees and wives of employees. · Circumcision expenses of newly born baby boy. · Cost of eye testing. · Photo-ID Health Cards:W e are the first company in Pakistan to offer Photo-ID Health Cards for availing cash free treatment at Network Hospitals. · No Pre-Authorization required:for quick hassle-free services at network hospitals. · Hospital Network:125 + facilities nationwide. · Facility of direct settlement of hospital bills as per entitlement at network hospitals. The insured person need not pay any cash against security deposit or settlement charges. · Emergency Hotline Numbers:24/7 *365 available nationwide. · Claims Settlement Time:Fastest turnaround time of 10 working days. · Non-Accidental Emergencies:Selective life threatening conditions are covered as per prudent common person definition. · Unlimited ICU stay:I CU cover is available without any limit on the number of days. · Coverage for new born babies:Insured automatically from their date of birth, as per policy terms. · Vaccinations:1st dose covered at birth under maternity benefits. 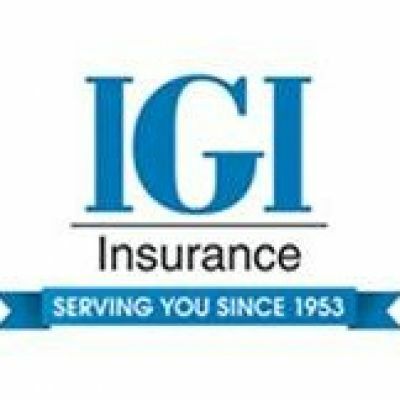 Aadil Hospital is a panel partner of IGI Insurance Company since 2008. 1st Floor, 5-F.C.C. Syed Maratib Ali Road, Gulberg, Lahore. Life insurance can take care of your family and help them maintain their standard of living should something happen to you or your partner. Apart from taking care of outstanding loans or mortgages, it can also protect your children's education or provide for your partner's retirement. No matter what the future holds, we've got a life insurance product that will help you take care of what's most important to you. Jubilee Life’s Corporate Health Insurance coverage can give your company the edge to employees needs to hit that 100%. Providing health insurance for employees isn’t a luxury anymore, it’s a prerequisite to attracting and retaining skilled workers. In fact, most employees say that the most important benefit offered to them through their job is health insurance. Jubilee Life will manage all the health care needs of your staff, from a minor hospital checkup up to acute emergencies. 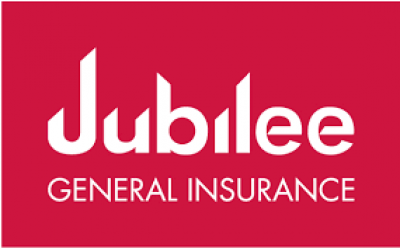 Jubilee Health Insurance take care of each and every step and ensure that the most effective health treatments are provided to your staff, saving you from administrative hassles and giving employer the peace of mind only security can bring. Health insurance will also help to reduces personal health care expenses as a business owner. Aadil Hospital is a panel partner of Jubilee Health Insurance health insurance since 1999. 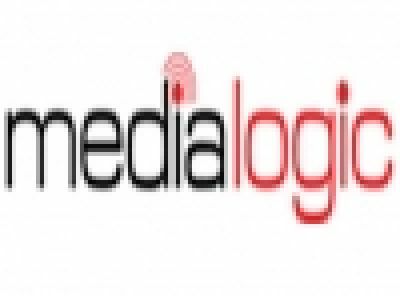 Media logic Pakistan (Pvt) Ltd the national TV ratings provider officially launched its new service comprising 20 cities and 1000 plus household. Rapid meters employ state of the art audio matching technology to measure TV viewship and are equipped with GPRS communication for timely data delivery. Media logic introduced electronic overnight TV ratings data in Pakistan in 2007 with a panel covering three cities which has gradually been expanded to nine cities and 675 households. Pak Qatar Family Takaful takes care of your well being. They have developed the Group Term HealthCare Takaful scheme, which was designed to cater to your medical needs. It covers your hospitalization due to any reason, major medical expenses, maternity/childbirth as well as day to day medical needs. This product covers medical/ hospitalization expenses incurred up to a specified limit that maybe a result of illness, surgery or an accident. In addition to the above, it also covers expenses incurred for treatment outside the hospital or expenses that arise because of day care procedures. Charges of pre & post hospitalization admission diagnostic tests, medications and lab-tests carried out on an out-patient basis are also included in the coverage. This benefit enhances the limits of Hospital Care; these higher limits provide an extra cushion when a patient has to undergo costly medical treatment like major surgeries and prolonged hospitalizations. The benefit covers medical expenses incurred during childbirth and its complications like cesarean section, D&C and D&E etc. This benefit will cover treatment and medical expenses for problems that don't usually require hospitalization like cough, fever etc. Aadil Hospital is a panel partner of Pak Qatar Family Takaful LTD since 2007. 14-A, Ali Block, New Garden Town, Lahore. Postal Life Insurance is the oldest organization of its kind in the Subcontinent. Established by the British Raj in 1884, initially to assure the lives of postal mail runners, its services were gradually extended to other government employees as well. Nonetheless, its benefits were not available to general public until 1947. 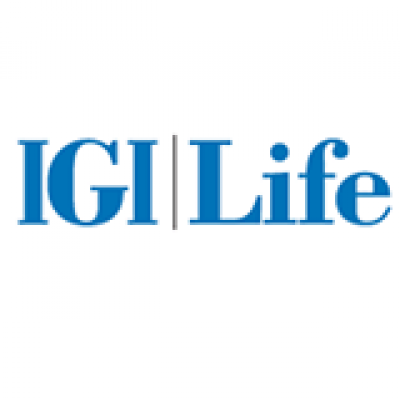 After independence Postal Life emerged as a key player in life insurance business and offered its services to everyone. Postal Life Insurance is the brain child of Ministry of Finance. Postal Life has an unbeatable presence in the rural areas due to extensive network of post offices. Every post office serves as its outlet. Pakistan Post office is one of the oldest government departments in the Sub-Continent, In 1947, it began functioning as the department of post & telegraph. In 1962, it was separated from the telegraph & telephone and started working as an independent attached department. Pakistan postal life insurance has offered dynamic packages to suit individual & family needs. Postal life insurance is on the panel of Aadil hospital since 2008. 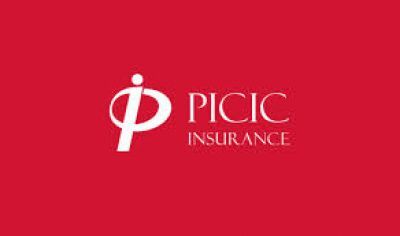 PICIC Insurance Limited is a general insurance company dealing with all classes of general insurance business. It’s paid up capital is Rs. 350 million, and Gross Written Premium for the year 2013 is Rs. 650 million. With the support of our existing and prospective clients, we forecast to be one of the largest insurance companies in Pakistan by 2016. PICIC Insurance is determined to provide excellent services in all classes of Insurance. It is our goal to become the leading insurance provider and advisor to our clients. We have professional expertise to identify various risk exposures and then provide professional advice along with specific innovative insurance products, backed by personalized and high quality service. With our state of the art IT system, it enables us to provide excellent, prompt and error free service, both in terms of underwriting and delivery of insurance documents and claims processing. We insure financial risks associated with health of employees against accident, disease and critical illness such as heart attack, stroke, kidney failure, cancer, AIDS, etc. This policy covers hospitalization, as well as pre and post hospitalization out-patient expenses including doctors’ fees, laboratory tests, cost of medicines, X-ray, ECGs, ETTs, EEGs, etc. In addition, we provide comprehensive solutions tailored to specific customer needs. Aadil Hospital is a panel partner of Premier Insurance Company since 2000. National Scout Bhaban (4th,5th,6th,7th & 11th Floor) 70/1 Inner Circular Road, Kakrail Dahak,Bangladesh.\"
SPI Insurance Company LTD (Formerly Saudi Pak Insurance Company) is a general Insurance Company providing insurance coverage to various renowned companies and financial institutions of Pakistan. 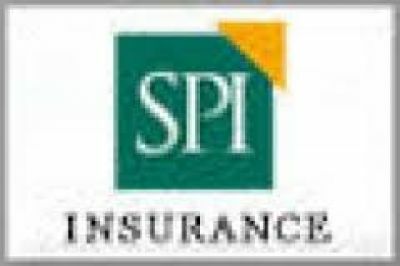 Saudi Pak Insurance Co. Limited started its operations from April 14, 2005 and since then it has managed to emerge as one of the successful companies of the insurance industry. This cover caters the need of medical and health insurance of working employees and their dependants as a group of an organization. The policy provides protection against accidental injuries and/or illnesses / diseases resulting into in-patient hospitalization. Specialized diagnostic tests are also covered (such as CT scan, MRI Etc.) provided that they result into positive diagnosis of some illness / disease followed by immediate related hospitalization. The cover can be extended to include maternity benefits and specified dread diseases such as Myocardial Infarction, Coronary Artery Disease, Cancer, Hepatitis B & C, Coma, Stroke, and Major Organ Transplant. Aadil Hospital is a panel partner of Saudi Pak Insurance Company since 2014. 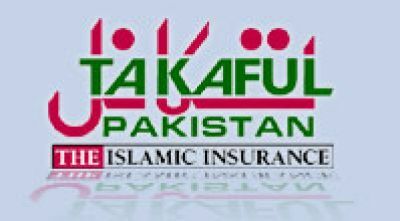 CFO, Saudi Pak Insurance Company, Head Office Lahore. 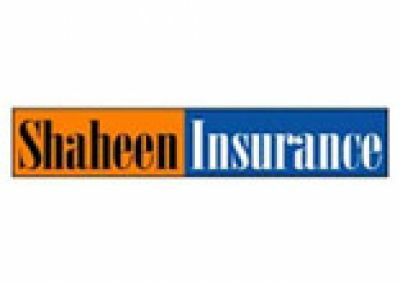 Shaheen Health Insurance guards against unforeseen cash flows and financial hardships arising due to ailments, accidents and other natural causes necessitating Hospitalization. Aadil Hospital is a panel partner of Shaheen Insurance company since 1998. TAKAFUL PAKISTAN LIMITED’s Corporate HealthCare Solutions [CHS] ensures that the covered members get the best quality medical treatment at economical cost. Implementation of Islamic integrated healthcare techniques have the advantage of cost efficiencies, increased employees’ morale and overall improved corporate productivity. TAKAFUL PAKISTAN has viable solutions for all types & sizes of organizations viz small, medium or large. • Shariah compliant healthcare solutions those are affordable and flexible. • Customization to meet the specific needs of quality conscious customers. • Flexible individual coverage limits ranging from as low as Rs. 25,000 per annum and as high as Rs. 500,000 per annum or even higher. • TPL CHS card holder, you can have access 365 days a year round the clock to a hotline number (0302-8228212) to a team of medical doctors who are ever ready to provide you with the requisite guidance and assistance. • TPL CHS gives you the opportunity to benefit from a network of quality hospitals wherein you are facilitated by Credit Facility by which we settle the claims on your behalf directly with the hospitals. • Medical Teams not only monitors rigorously for the treatment provided to you in the Network Hospitals but also coordinate closely with the attending doctors regarding the modality of the treatment. • Coverage of accidental emergencies and Specialized Investigations without being hospitalized on a nationwide basis for our corporate clients. • With a network of around 100 hospitals across the country, you and your employees can rest assured that the best possible healthcare is available wherever you are and whenever you need it. • Last, but not the least, our mechanism provides for the unique benefit of Return of Surplus (if any) at the end of the policy year. Aadil Hospital is a panel partner of TAKAFUL PAKISTAN LIMITED since 2011. 130-E/1, First Floor, Main Boulevard Gulberg III, LAHORE. 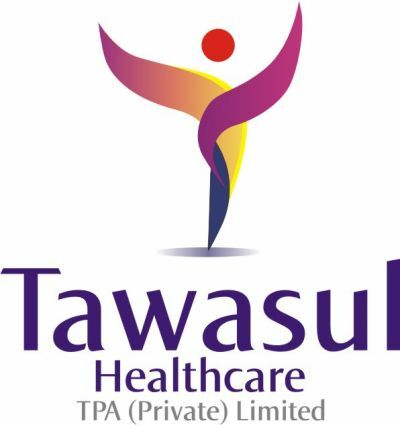 Tawasul HealthCare TPA (Pvt.) Ltd is the first licensed TPA (Third Party Administrators for Health Insurance) of Pakistan. SECP has issued certificate of registration on November 17, 2015. The company was incorporated on May 26, 2015 as a private limited Company. The principal activity of the company is to provide effective claim administration on behalf of insurer through efficient technological process. 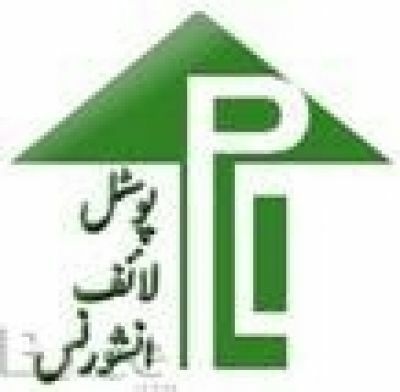 The registered and head office of the Company is situated at 6-A, Upper Mall, Lahore. Tawasul Healthcare TPA is the member company of United International Group (UIG). We strongly believe that our employees and their expertise make us who we are. When asked what it was that defines us, our employees unanimously said: “creating positive client experiences”. This is a great reminder that even though we’re a business, we’re people first. We strive to reflect that in how we interact with our partners, travellers and each other every day. You’ll find TIC travel insurance through our many travel insurance representatives. These partners are part of our extended network. They’re also experts who are well versed in helping clients like you get the right insurance for your needs. We are a progressive insurer with a reputation for creating better ways to understand and meet the customers' needs. 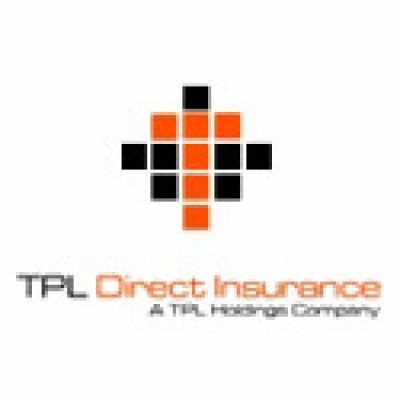 This insight and ability, to think beyond the immediate makes us who we are.TPL Direct Insurance Ltd (TDI), a subsidiary of TPL Holdings (Pvt.) Ltd. was launched in 2005 as Pakistan's first Direct Insurance Company operating round the clock. We provide equitable rates basedon risk profiling with fastest claim processing and settlement time. Our core purpose is to provide customers with friendly and affordable policies for their comfort and peace of mind. Health Insurance offers complete solution for all health issues. Extensive nationwide branch network of over 95 branches; almost every reputable hospital is on our panel in every town. 1. G P and Specialist Consultation fees. 3. Laboratory and other Investigations. (e.g. X-Rays, ECGS & Ultrasound etc). 5. Besides doctors, Consultations with registered Hakims and Practicing alternative medicine specialist is also admissible. 1. Hospital Expenses Per Person Per Confinement Per Ailment. (Pregnancy & Dreaded Diseases excluded ). 2. Room Rent, Nursing expenses. 3. Hospital Expenses includes Surgical expenses, Anesthesia. 4. O.T. Charges, Consultation Fee, Nursing Charges etc. 5. Investigation and Medicines, Blood, Oxygen Supplies, Dialyses Chemotherapy / Radiotherapy cost of pacemakers ( subject to Hospitalization Unit). 6. Miscellaneous Expenses Pre & post hospitalization expenses. Note: 24 Hrs. In-Patient confinement as a resident Patient is compulsory. Specialized investigation on outpatient basis on recommendation of a specialist only, which does not require hospitalization. Following are the benefits under ‘Dental Care’ cover. • Dental care is included in the prescribed OPD (Per family). • Dental Care include consultation and medicine, treatment of acute dental conditions and diseases of gums. • All orthodontic procedures, making & placement of prosthesis (e.g. dentures), scaling & polishing are excluded. • Total payable cumulative dental bills should not exceed 40% of the total OPD limit (per family). • Operation Theater charges etc. • (Cancer, Heart Attack, Kidney Failure, Stroke, Cirrhosis, of Liver, AIDS – due to blood transfusion). • Pre & Post hospitalization benefits – Any expenses incurred on medical consultation or tests within 15 days prior to or after Hospitalization would also be covered. • Death repatriation within Pakistan. • Funeral expenses and arrangements. • Service at your doorstep with elaborate network of 105 branches. • Win-win-win position —- employee-employer & company. • All claims are filed on a simple easy to fill Performa by the employee duly endorsed by the employer or nominee. • Original prescription bills, receipt etc should be attached. • Direct settlement of claims with panel hospital. • All claims should be filed within four (4) weeks. Aadil Hospital is a panel partner of United Insurance Company health insurance since 2008. Universal health care, sometimes referred to as universal health coverage, universal coverage, or universal care, usually refers to a health care system which provides health care and financial protection to all citizens of a particular country.Universal health care can be determined by three critical dimensions: who is covered, what services are covered, and how much of the cost is covered. 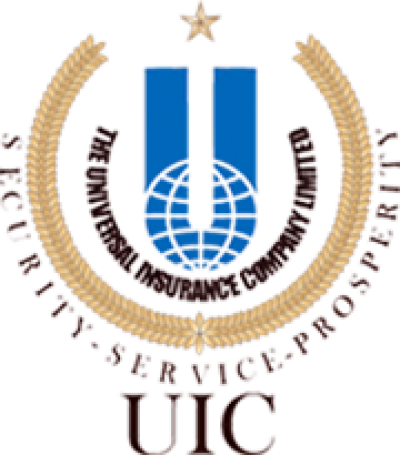 Aadil Hospital is a panel partner of Universal Insurance Company since 2006.